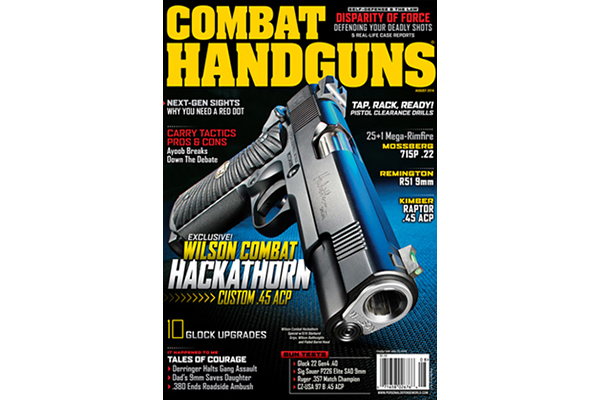 Win a Subscription to Combat Handguns! 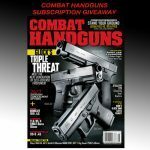 Combat Handguns giveaway promotion to run from May 23 to June 23, giving readers a chance to win a year's worth of magazines! 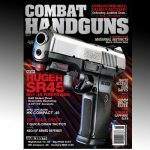 The COMBAT HANDGUNS giveaway is back! 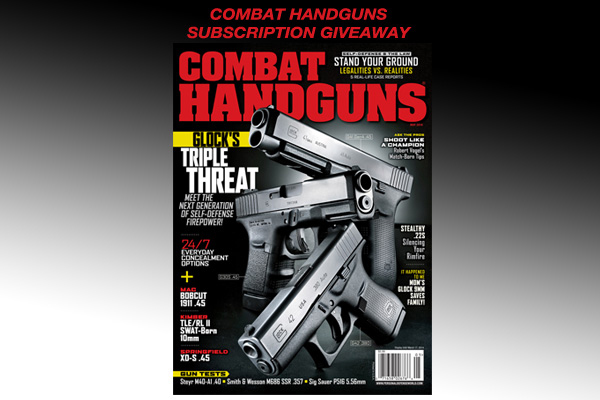 The magazine is giving away a one-year print subscription to five lucky winners. 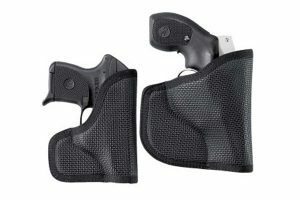 Enter to win by visiting the COMBAT HANDGUNS GIVEAWAY page or by scrolling to the bottom of this page. 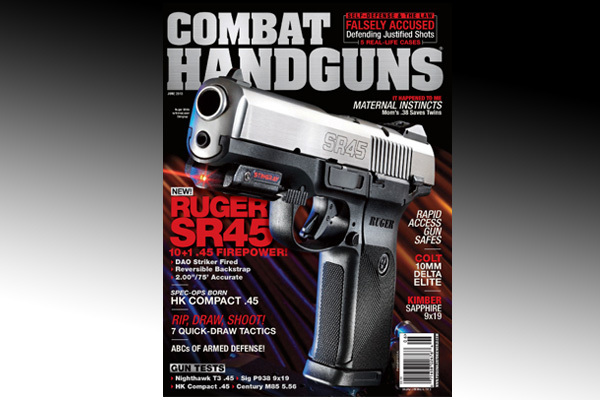 Five (5) Lucky winners will receive eight (8) issues/one year of Combat Handguns filled with reviews of the latest and greatest pistols and gear, Combat Tests, It Happened To Me, Self-Defense & The Law, Ladies Only, Street Smarts, And Much More! 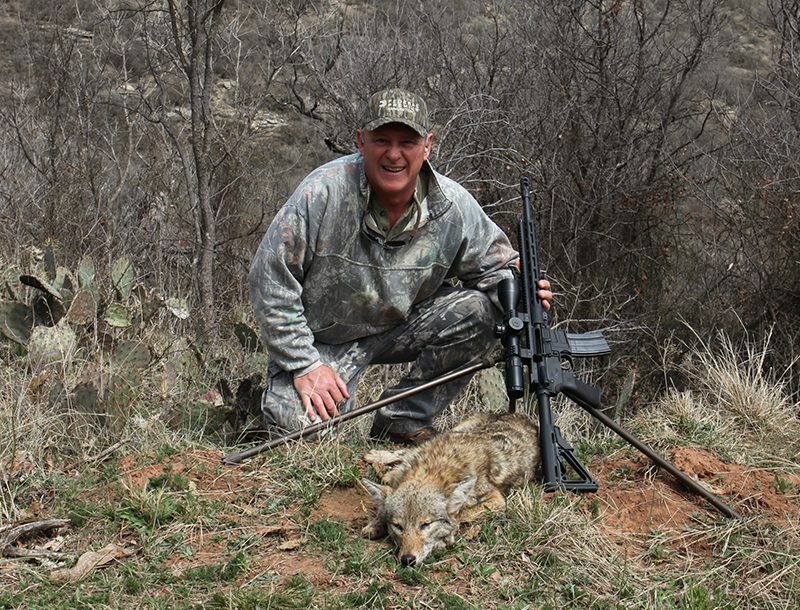 This promotion is in no way affiliated with Facebook. 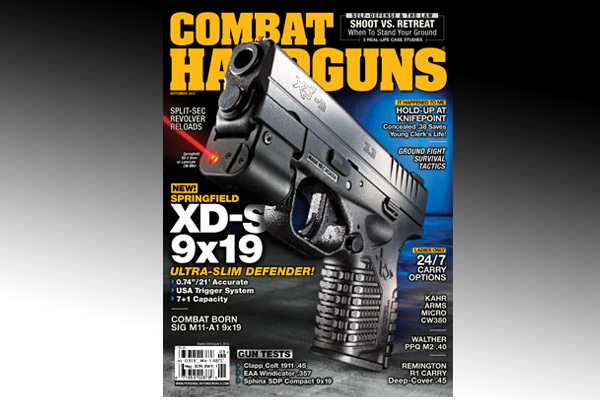 Harris Publications, Inc will not rent/sell/or trade your email address or personal information to anyone outside of Harris Publications, Inc. 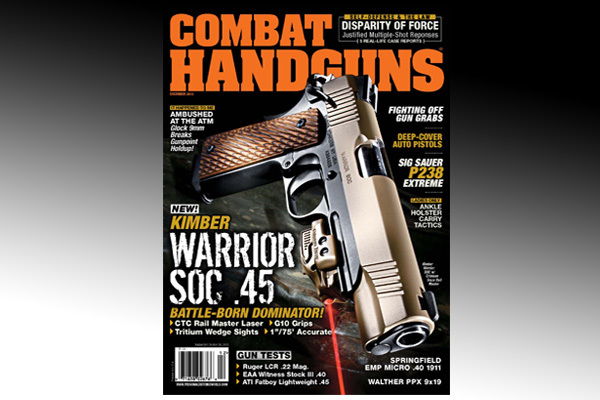 Contest opens Friday, May 23, 2014 at 9am EST, and will end June 23, 2014, 5pm EST. 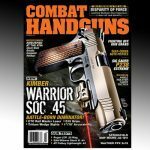 When joining the Combat Handguns newsletter list you agree to receive email newsletters from PersonalDefenseWorld.com. 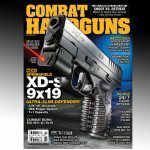 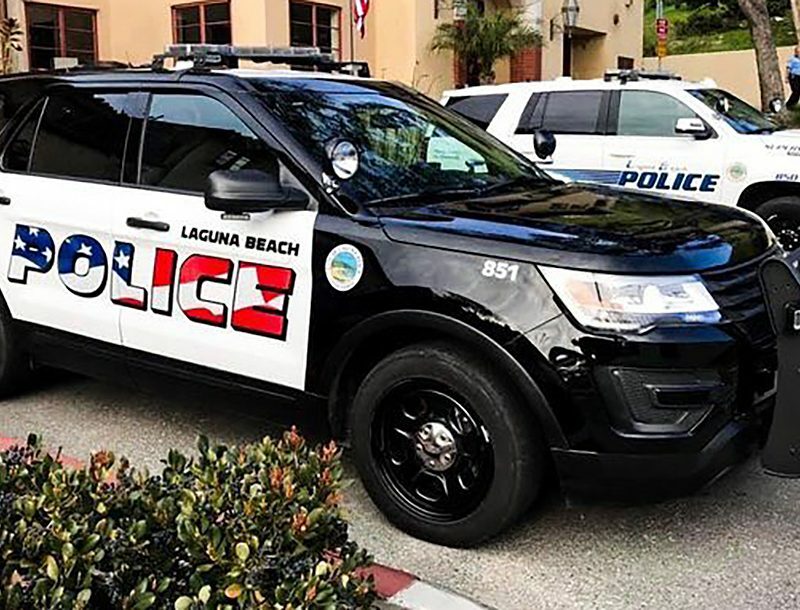 If you are a current subscriber to Combat Handguns, an additional year will be added to your current subscription if you win.